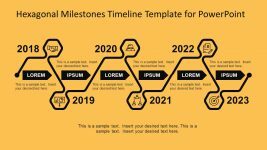 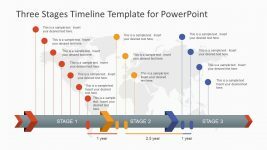 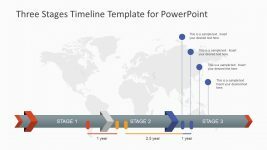 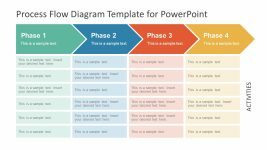 This PowerPoint template shows a 4 elements horizontal slide layout design which may be used to provide an overview for four significant components of a business procedure or marketing plan. 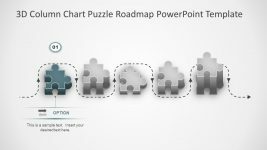 It contains four rectangular PowerPoint shapes containing generic business icons and a text placeholder which are appear to be in a dialog box spanning three-fourths of the shape. 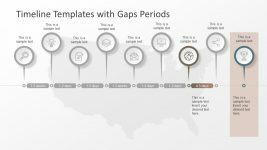 A title or label for each element may be inserted in the remaining gray area of the shape. 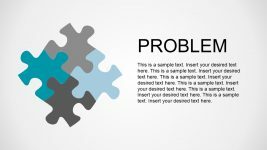 Each dialog box object has a different color belonging to an ocean or a blue-green color scheme. 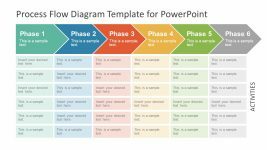 Additional information about the PowerPoint slide may be placed in the text placeholder found in the light blue rectangular shape below the diagram. 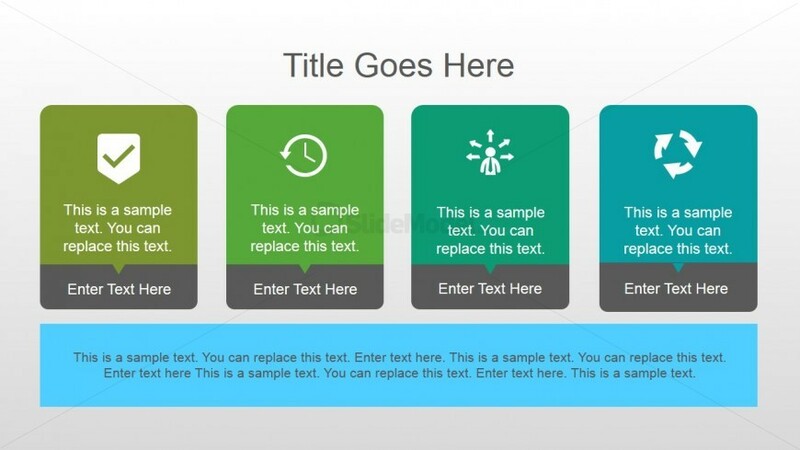 All PowerPoint objects may be modified to fit the presenter’s needs as they are 100% customizable.